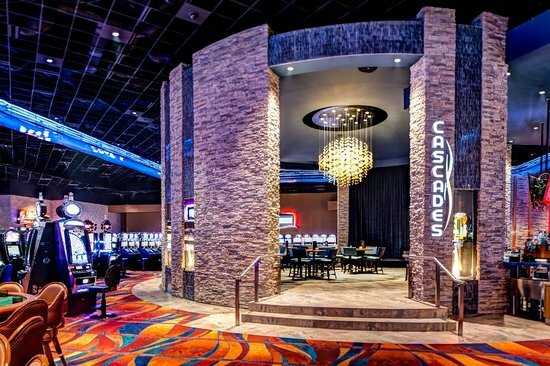 Cascades Lounge is at the center of the action and the heart of the casino. The atmosphere is electric. The games are rewarding. And the party rocks all night long with live bands and DJ’s every Friday & Saturday night!